In 1861 London was sold by the Queen to the Bazaar and taken one mile under the ground. Now the city is surrounded by the Unterzee. Welcome to the shores of the Sunless Sea. 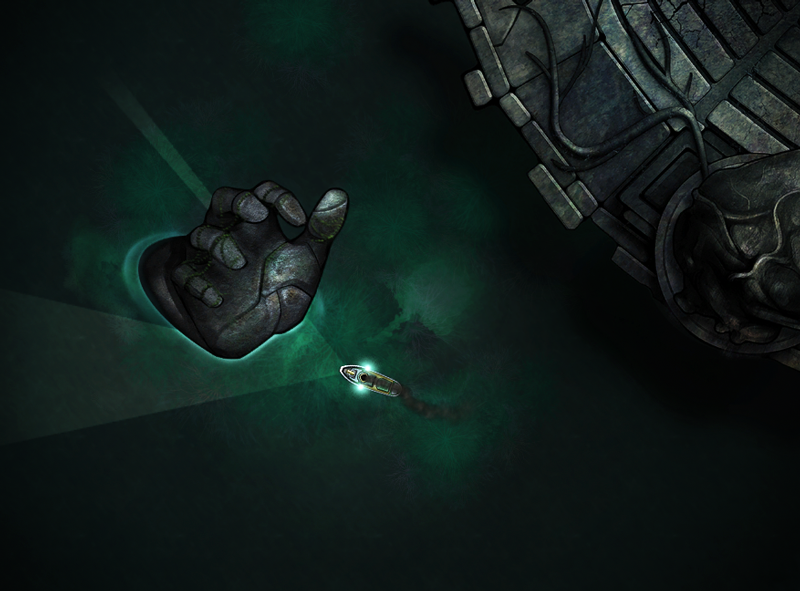 Sunless Sea is exploration, adventure game, set in Victorian London. In it you take on the role of steamship captain who is trying to find his place in the Neath. The game is developed and released by Failbetter Games in February 2015. Sunless Sea is spin off of the famous browser game Fallen London. In it you're resident of Victorian London, but the city is no longer under the sun, instead it is now one mile underground, so close to Hell that it even has embassy. In this alternate version of London mystery and eldritch are part of everyday life. 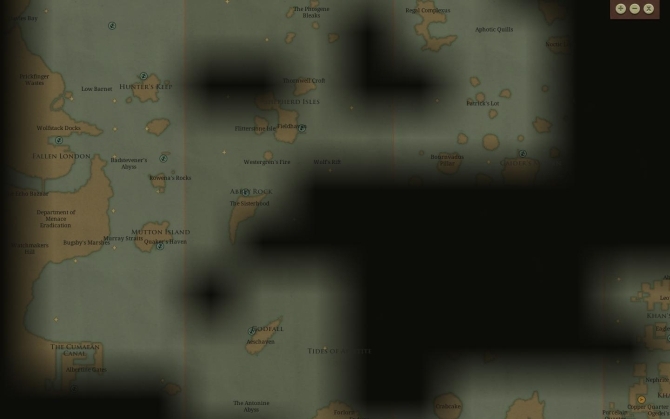 Sunless sea expands this world by showing you what is beyond the city, in the dark vast Unterzee. Here Fallen London is your hub, the place where you will return after journeys, repair your ship, sell valuables, buy new equipment and hire zailors. The zee will make you take risks, go further, try to visit more places and make dangerous gambles. When they pay off, you return rich, when they don't...you die. In its dark waters are hidden many secrets and dangers. From the depths giant sea monsters will try to sink your ship. Near dark islands and in fog ruthless pirates will go after you. But they are in for surprise as you are not afraid of them and will strike back with all you have. The battles in Sunless Sea are in real time with the key being who is faster and more manoeuvrable. Sea monsters will try to ram you which makes them easy to be avoided, while during your fight with other ships you'll want to stand at their tail preventing them from returning fire. But often you will also find yourself avoiding giant floating mountains and running from heavy armoured battle ships. Sadly those are the smallest dangers that you will meet. The biggest one is in your head. When you spend long time in the zee it will start to affect you, slowly driving you insane. And if you lose all your sanity you will probably find yourself with hands covered with the blood of your crew. But the Unterzee is not only dark waters and menacing nightmares; it is also full of bizarre and dangerous islands. In your travels you will find many strange and absurd places. There is an island where rats have a kingdom, a secret government base, a pirate hideout, an island where you will get exiled if you answer questions and many more which I will let you find on your own. All those places really help you feel like you're in another world and build up in one unique experience. But other than interesting places to visit ports are also sources of stories, news, information, supplies and quests. Also you should bear in mind that the Unterzee changes with every new playtrough unless you don't choose your new Captain to inherit the chart of his predecessor. Every time you start from scratch you may find islands on different places, meet different people and encounter new stories in ports. And I don't mean the experience of playing the game, but experience with the game. At first you will probably be frustrated with the slow progress you're making, but once you start to gather more knowledge about the zee and its inhabitants you will see how the game opens more and more and you will start to go further, earn more, explore faster and survive longer. 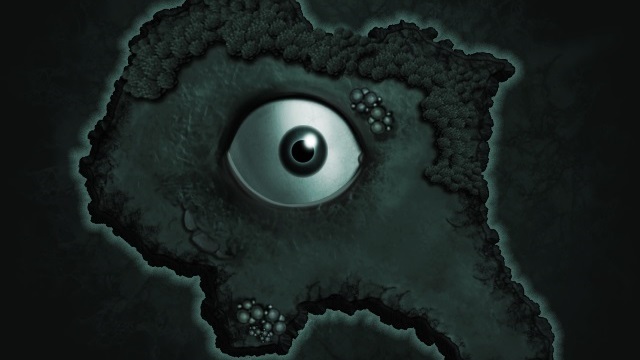 Sunless Sea is a game with great atmosphere, set in the world of Fallen London, which will get the attention of all gamers who like to push their luck while exploring dark and mysterious worlds with secrets behind every corner and dangers under every wave. Failbetter Games have managed to continue the development of their beautifully written world in a great way. The pace of the game is slow and it will take some time until you learn how to play effectively and without frustration from all your failures. Also more often than not you will engage in battle with different foes, but fighting them will leave you kind of bored as you will repetitively kite and manoeuvre around them. Still, I fully recommend you Sunless Sea, because it will take you to one of the darkest and most exciting journeys you’ve ever had. It is a game that should be played because of the experience, because of the places you visit, the characters you meet and not solely because of the gameplay itself. Публикувано от Sharki в 13:25 ч.